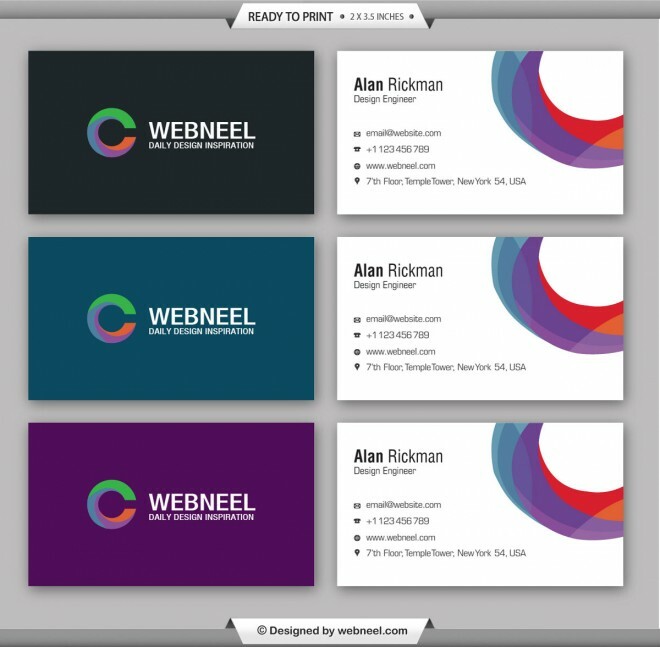 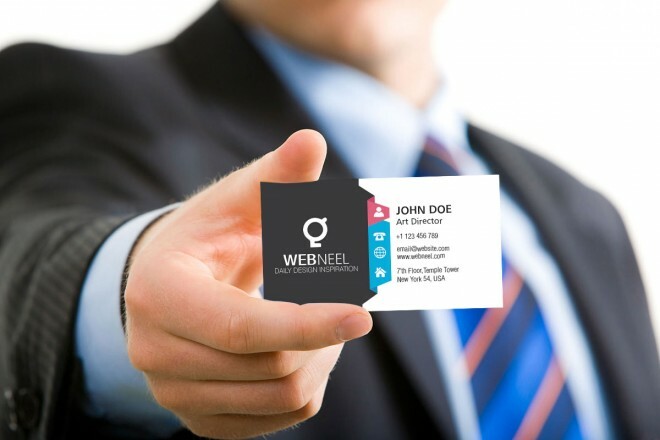 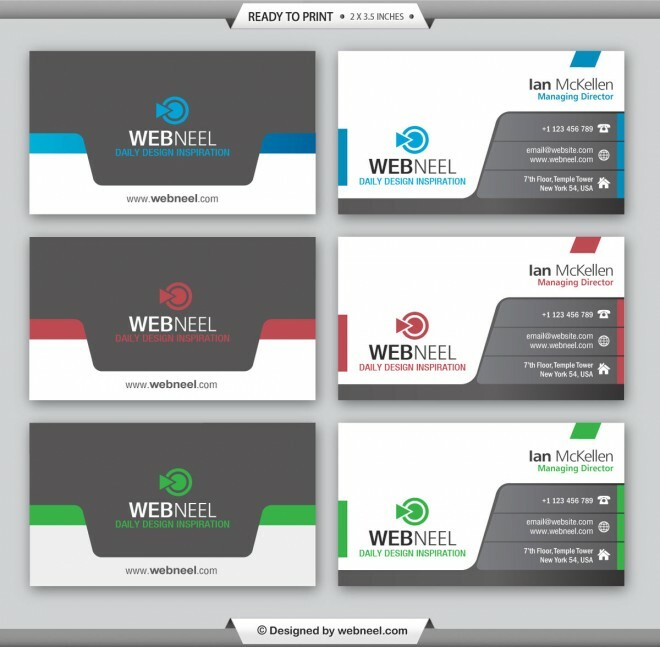 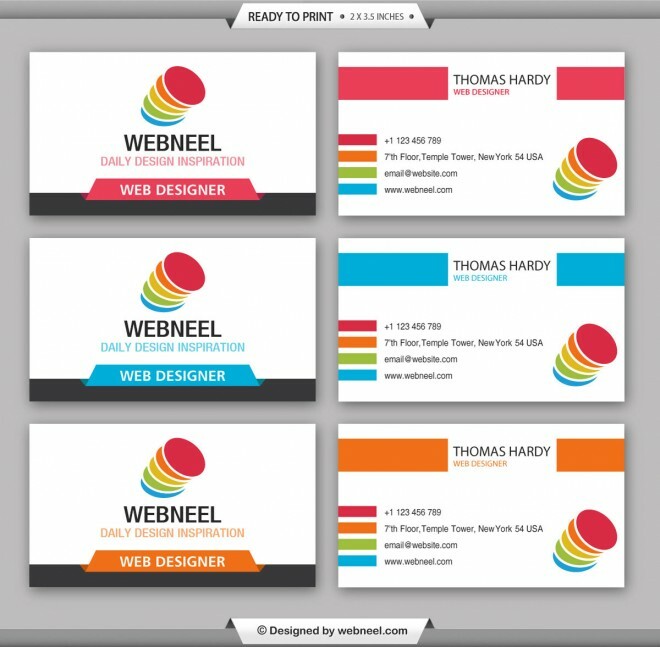 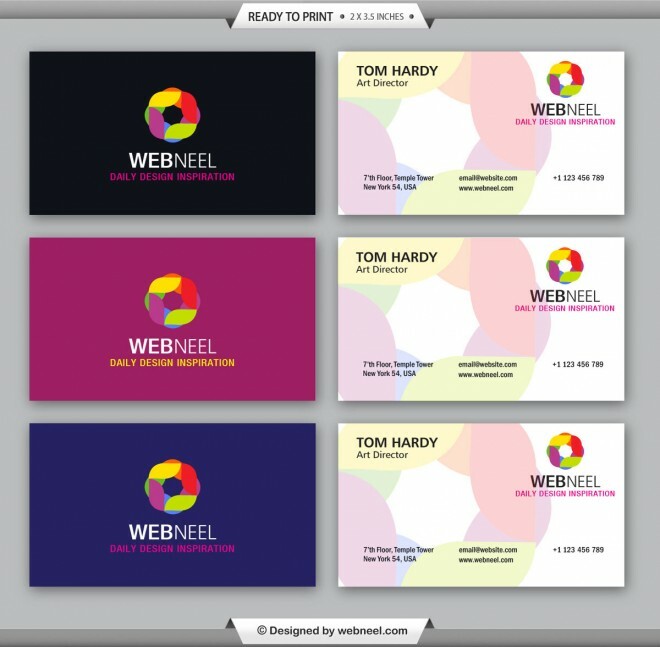 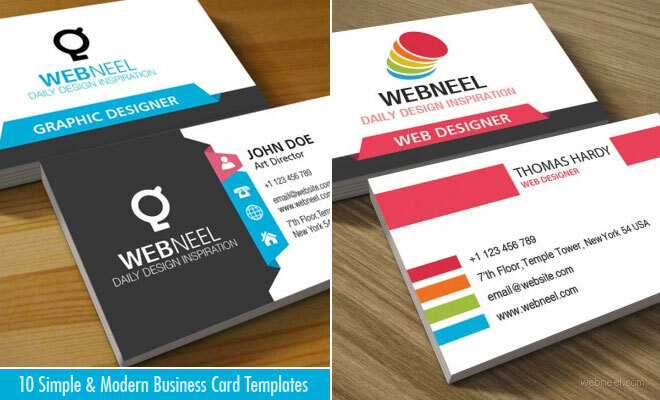 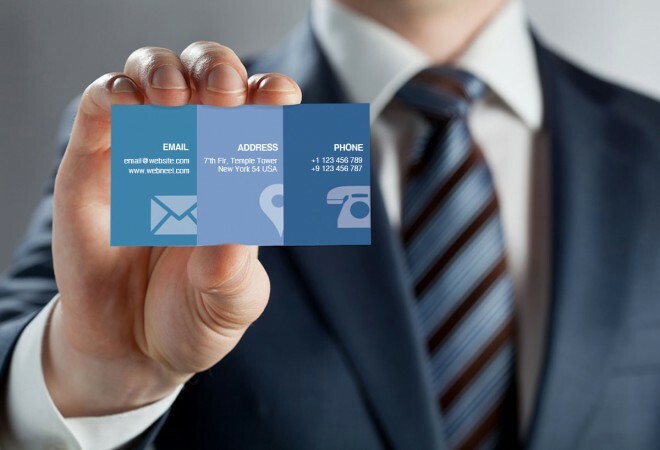 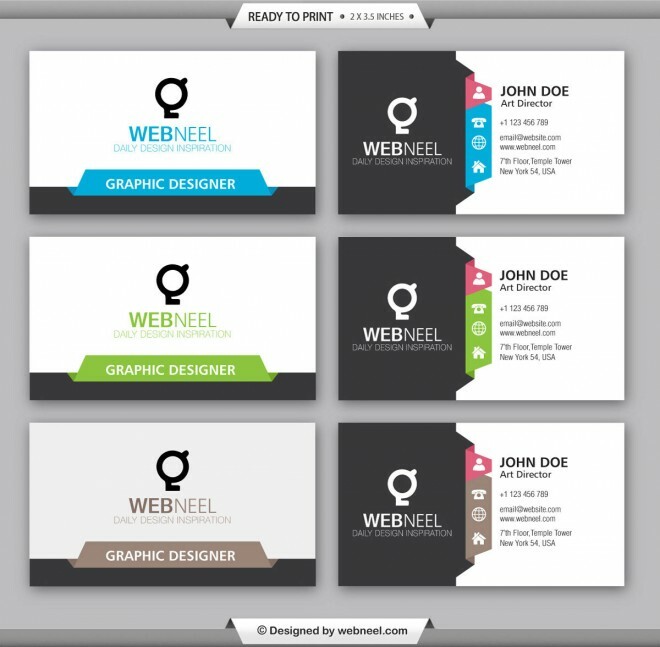 Check out these free, simple and moderen business card templates which will be suitable for most business. 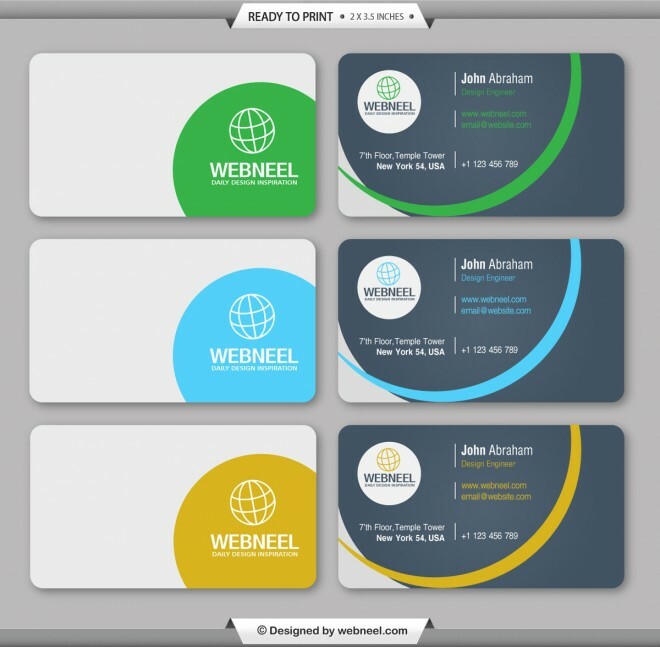 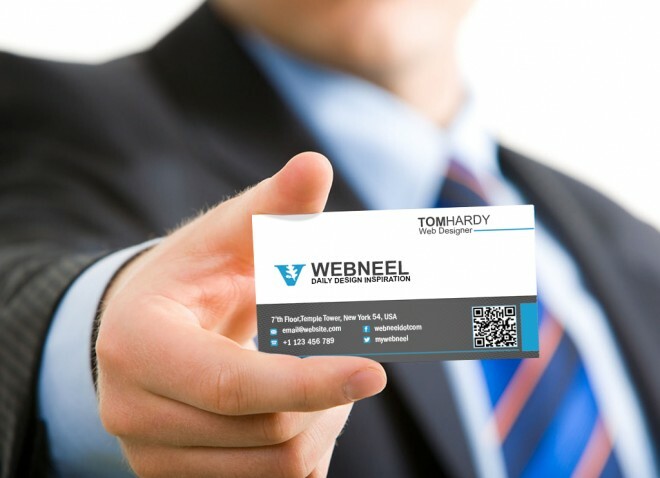 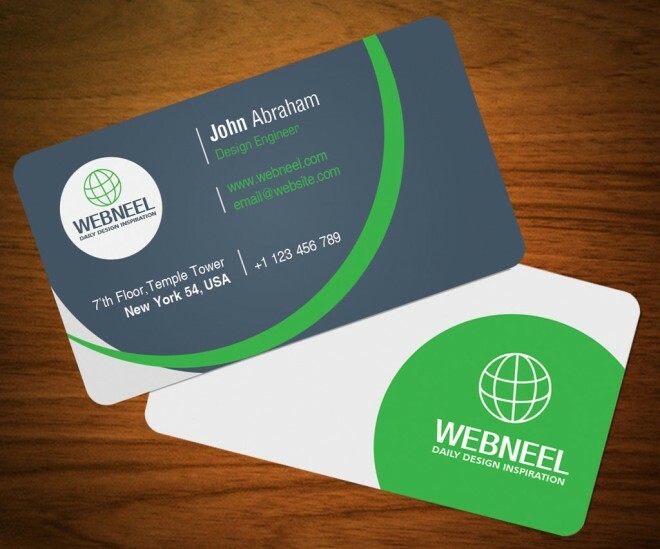 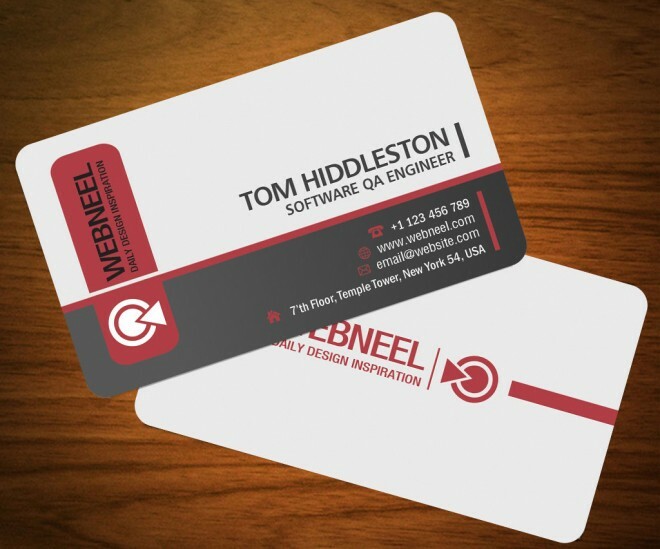 It's important to have a trendy, yet modern business card template which catches the eyes of the customer, since at the end of the day you dont want them ending up in trash cans. 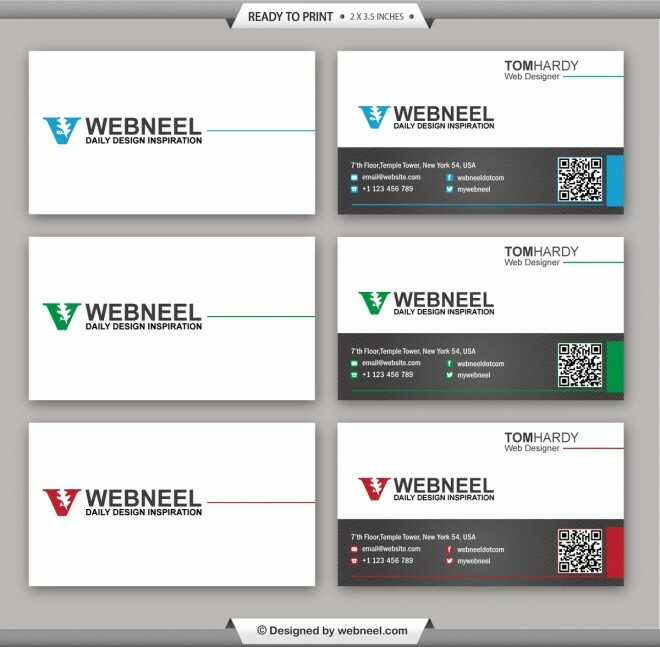 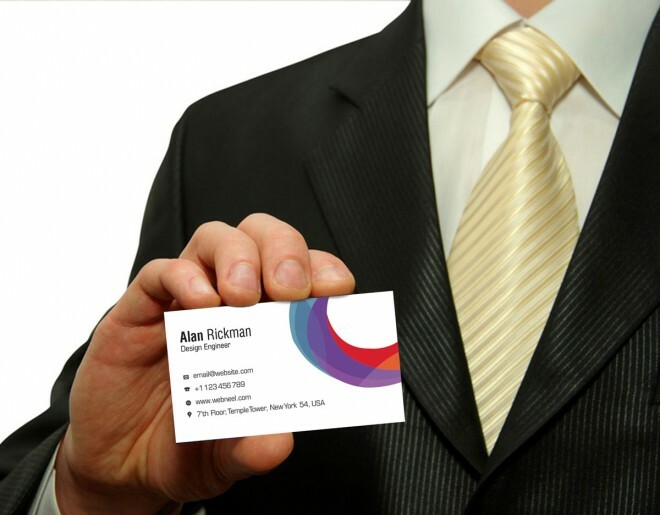 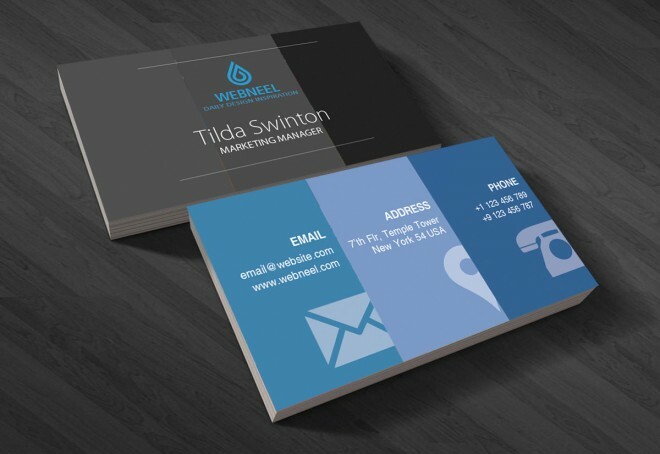 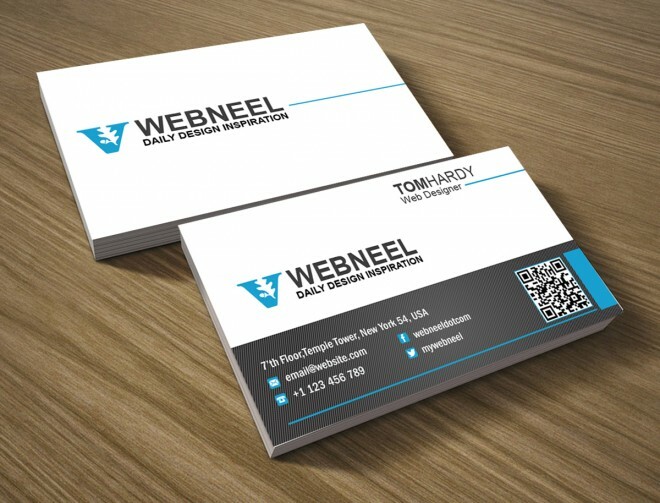 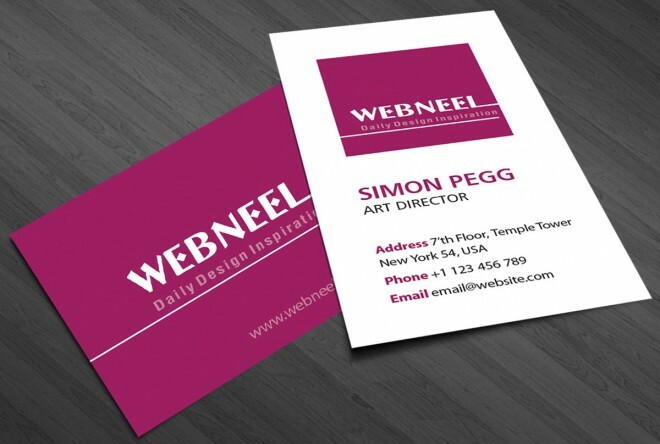 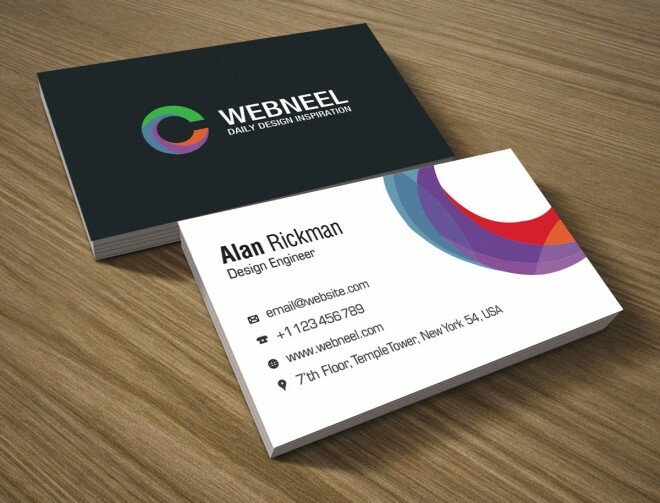 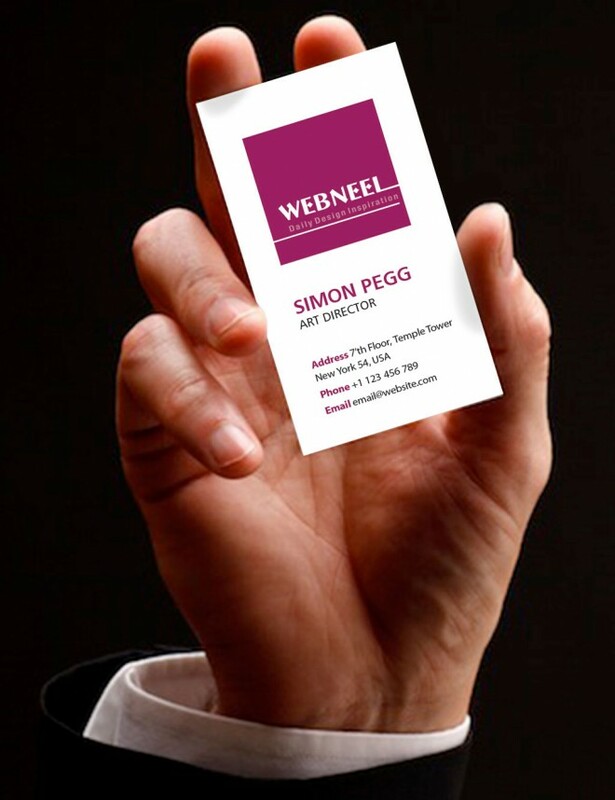 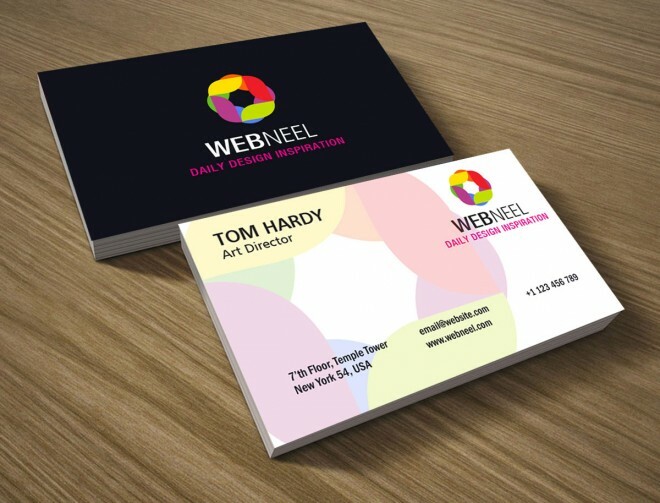 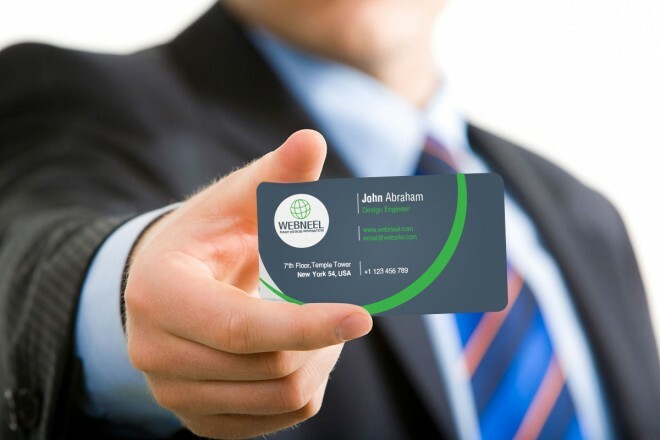 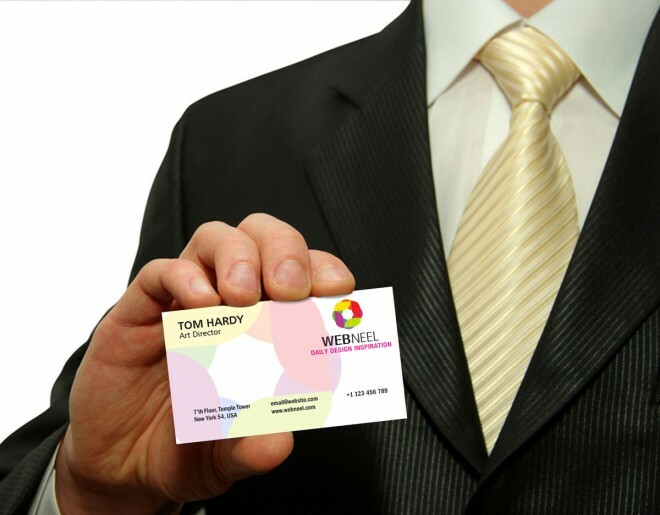 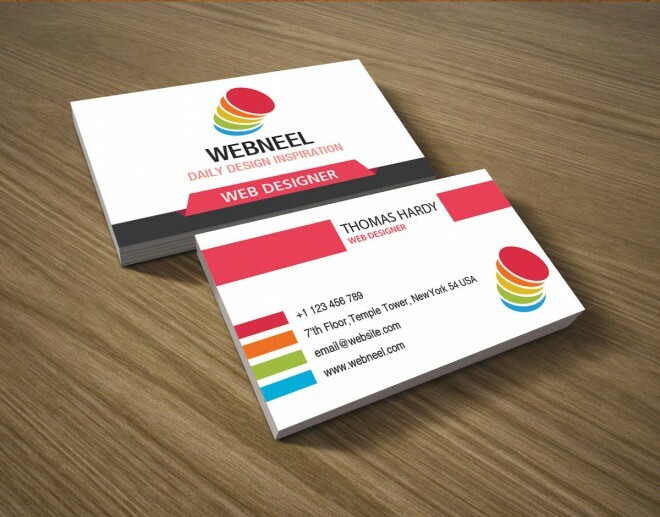 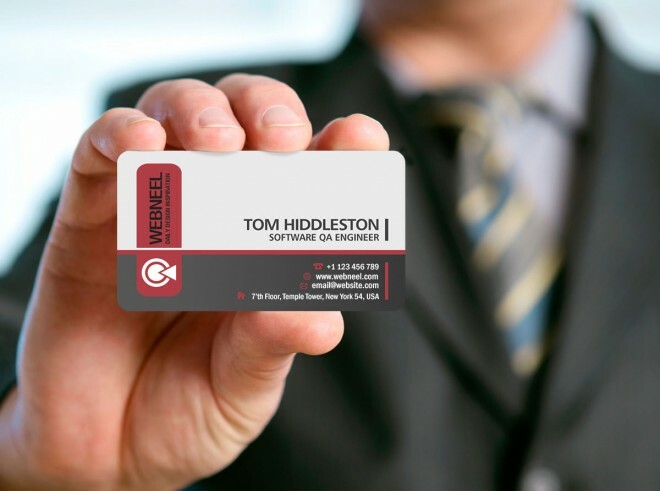 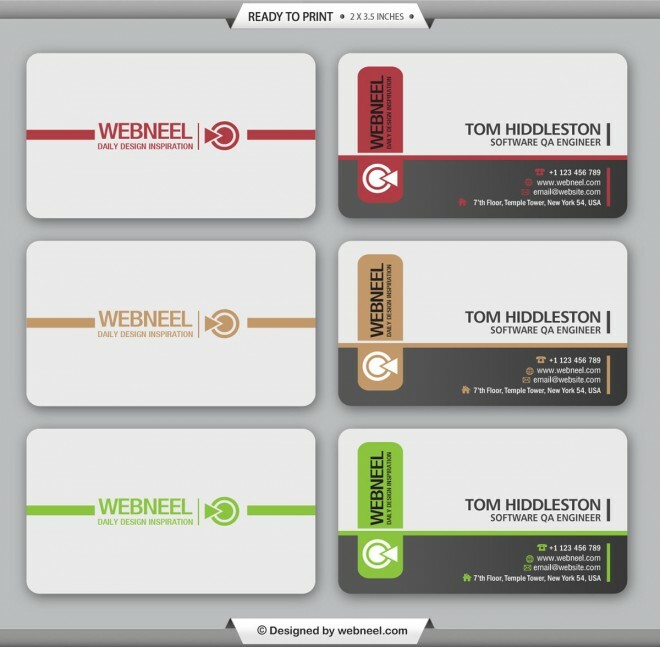 Business card templates are available in many different textures, styles to suit the clientele. 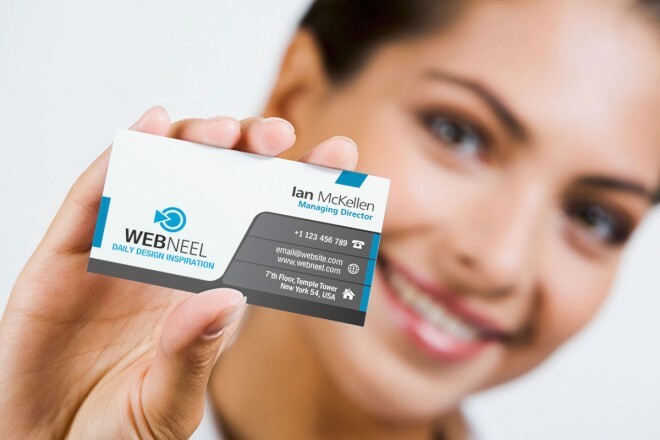 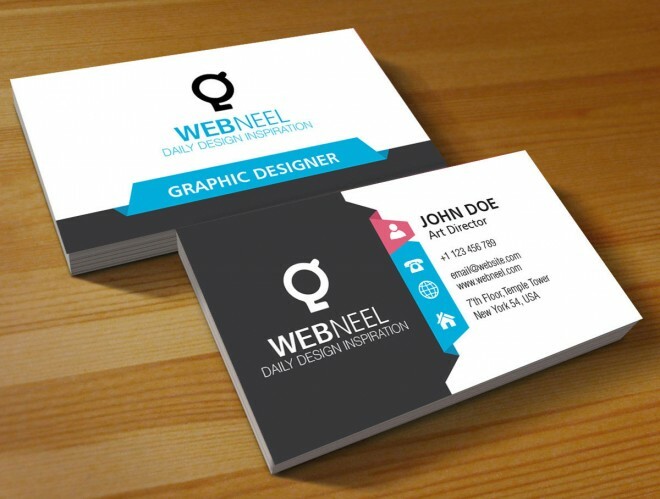 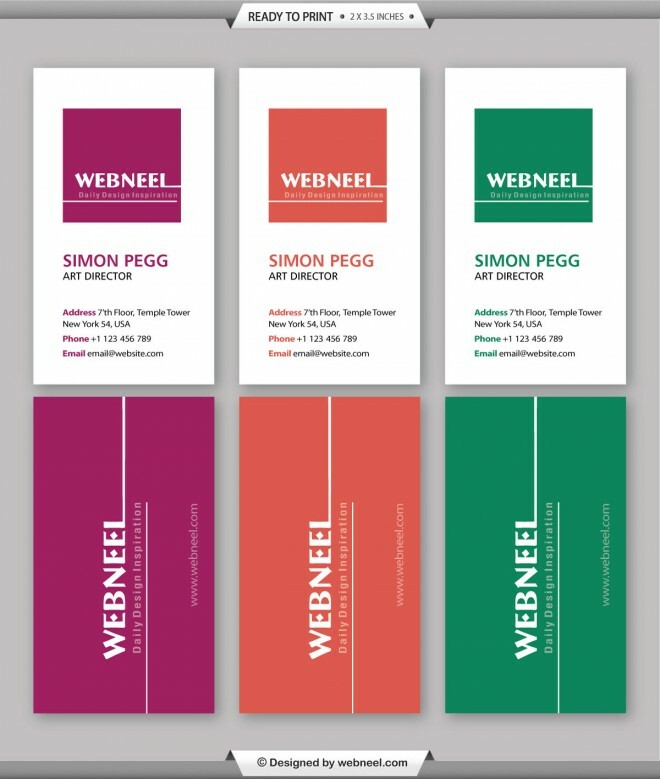 Remeber you sbusiness card should speak for itself, for eg: if you are a graphic design company, make sure the message is passed on through the designs and details mentioned on the card. 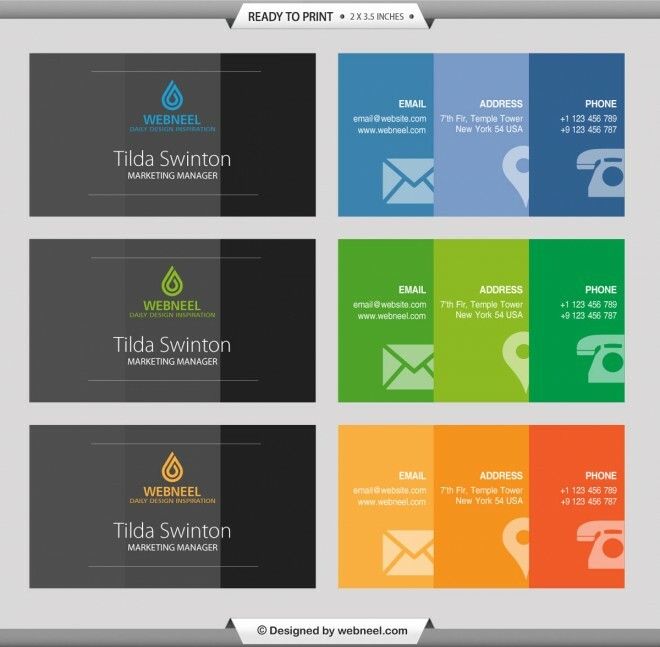 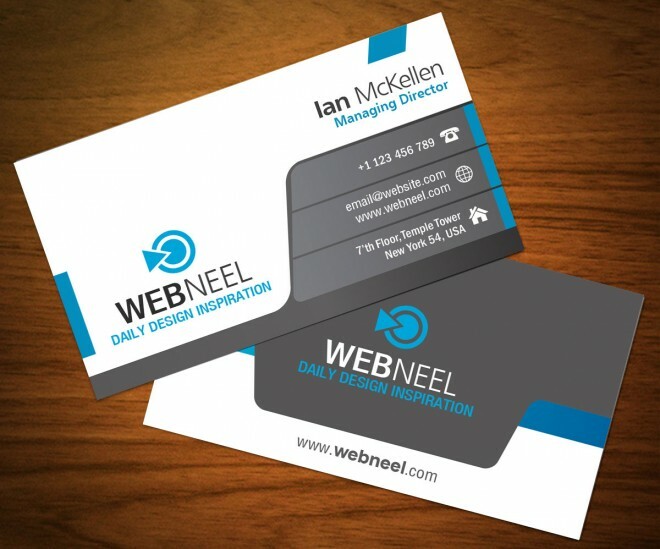 Take a look at our beautiful range of simple business card templates, modern business card templates and be inspired.